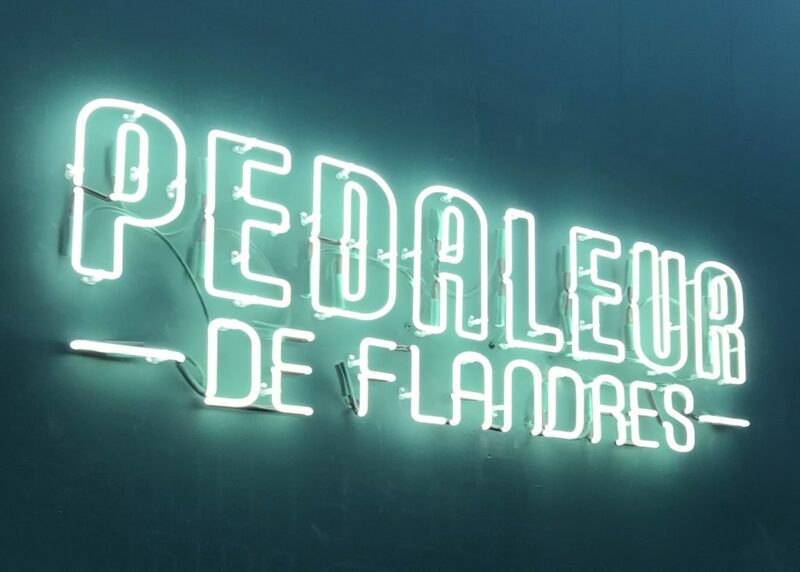 The Pedaleur de Flandres Cycling Cafe is the hotspot for cycling enthusiasts in the city center of Ghent. A meeting place for passionate cycling enthusiasts. You can enjoy a delicious coffee from Il Magistrale, a cold beer or a nice piece of cake before or after your ride. Or just hang out and watch the cycling races on television in the cafe. 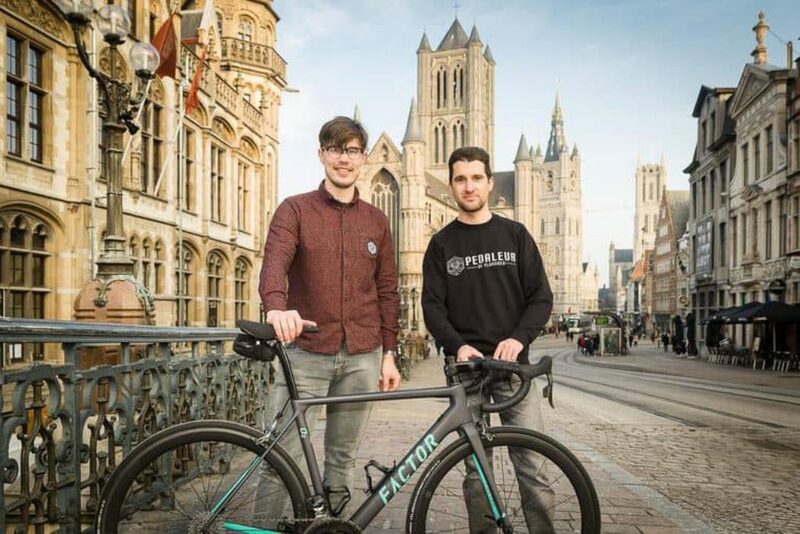 Did you bring your own bike on your cycling trip to Flanders? You can use their workshop to get your race machine ready for Flanders' bergs & cobbles. You can even book an appointment with their mechanic to make sure your bike is 100% again. Pedaleur de Flandres also offers high end rental bikes. The Cycling Cafe is the first worldwide test center for Factor bikes and Black Inc wheels. Before the ride you can get changed in their changing room and you leave all your belongs behind in a safe locker. They'll fill up your water bottles and even arrange a guide for you. After a long day out you come back and hop into the shower to fresh up. No worries about your sweaty kit or your dirty bike. Pedaleur de Flandres will take care of that and make sure your kit and bike ready for a new ride the next day. Even your sore legs can get some attention from their massage therapist. The cycling cafe also offers the coolest cycling jerseys, the hottest cycling accessories or just some new tires.